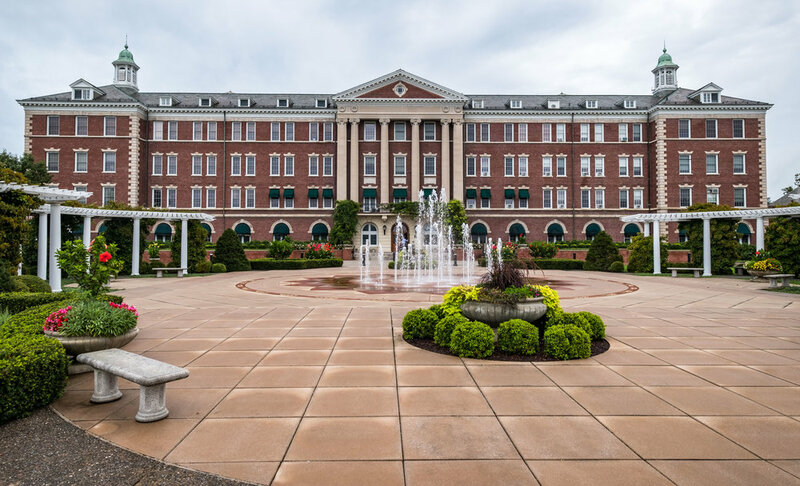 This is the Culinary Institute of American located on the banks of the Hudson River in Hyde Park, NY. There are multiple restaurants you can enjoy from casual to “oh my goodness” and all of them (or at least the four we have tried) are wonderful. Seriously a delight. The school has a lot of students and you can see many of them at work in restaurants across the globe after graduation. 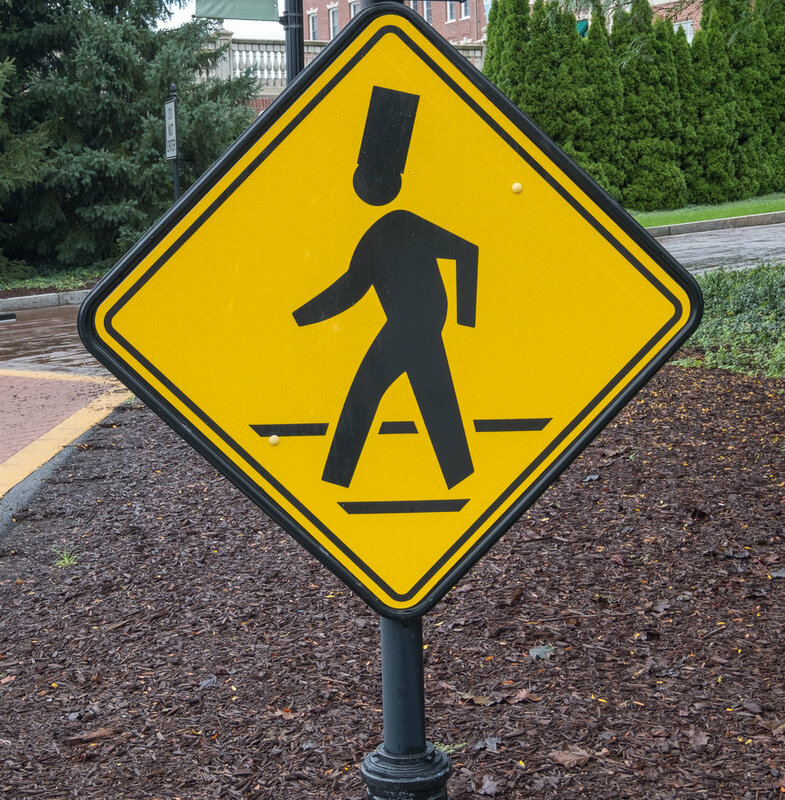 There are two primary tracks, baking & pastry arts and culinary arts. They do offer other professional degrees as well as a master’s program. We have taken tours of the school and it is a treat to do so and learn from the perspective of a current student. Plus it is a beautiful campus in a jewel like setting. In town are the Vanderbilt and Roosevelt homes that you can tour. And quaint shops to roam through. You have to smile at the student crossing signs.